If you have a baby and don’t have four hands you’ll understand the dilemmas that come when things are fiddly or don’t work well. Which is why anything that can help take care of itself is a winner. 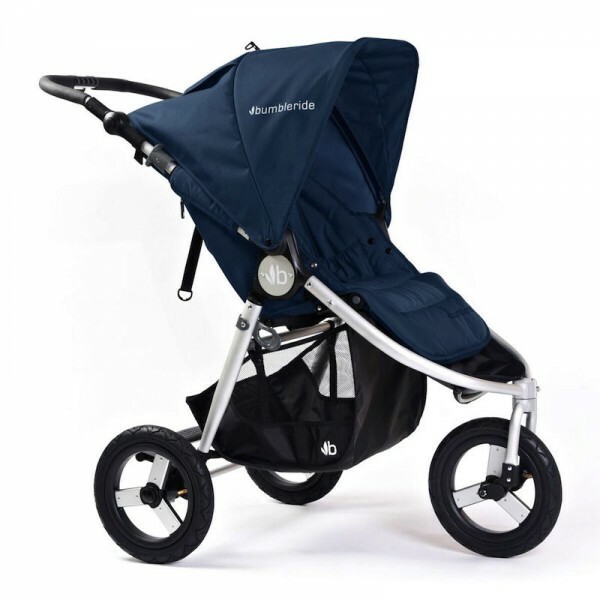 We love how Indie 2016, the newest incarnation of the Bumbleride Indie, has updated an already great stroller to make it even smoother and more helpful for us two-handed folk than its predecessor. 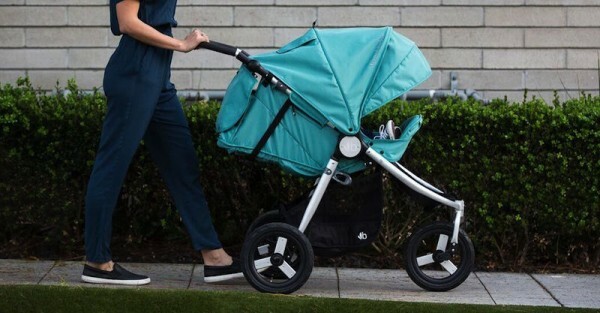 One of the main new features of the Indie 2016 is a geared hinge, which makes folding down the stroller a super simple one-step process, where the hinge basically does the folding for you. Plus, once folded, the frame auto-locks so you don’t have to fiddle around securing a manual lock. The backrest has also seen some changes to make things simpler, with a mesh section for better airflow and a sliding, single lever adjustment to lie the seat flat. 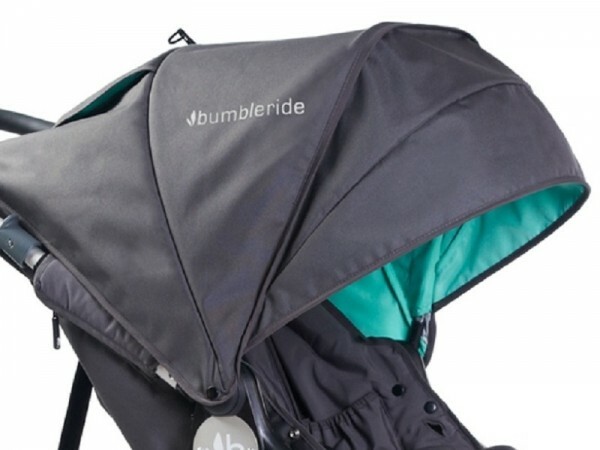 You’ll be pleased to know one thing that hasn’t changed about the Indie is Bumbleride’s commitment to minimising the environmental impact of their production. All fabrics on the Indie 2016 are 100 per cent PET (milk bottles) and, where possible, a new water saving method of fabric dying is used. The Indie 2016 (RRP $799) comes in four different colour options and will be in stores this month.